This is an excellent post. One of the best I’ve read in some time from any blog. I couldn’t have stated it better myself. 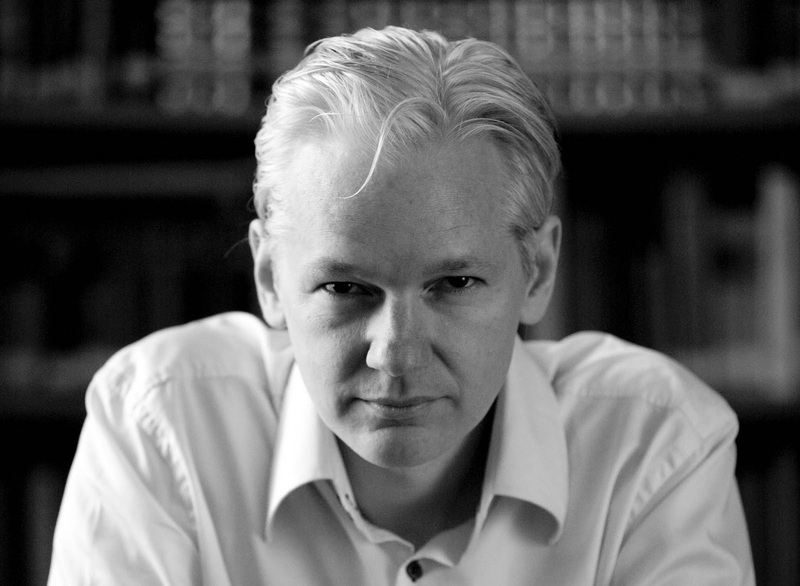 I am a retired military intelligence analyst (21 years) with a top secret clearance and current history teacher and am amazed that more people have not seen Mr. Assange for what he is – a techno-terrorist and hater of American free enterprise and democracy. If he were truly in favor of openness why is he not publishing information from an assortment of other countries? Why is he completely obsessed with the U.S.? As for Mr. Manning (the young PFC intel analyst), he needs to be tried for espionage and punished accordingly. Thank you for writing a succinct and well thought-out article. im in agreement and disagreement with this article. wikileaks works like this.a person posts confidential information ie they essentially commit fraud over breaking the confidentiality. this is wrong. however if there is a net societal benefit to the releasing of this information then the individual cannot be said to have done wrong overall but rather the people who he whistleblowed would have done wrong. however it is wikileaks to be helf responsible not the anonymous poster so if wikileaks decides to upload confidential information that does not bring any benefit to the public seeing it then wikileaks should be punished were that too happen. most information and general understanding is useful to the citizen therefore wikileaks is generally a good thing. the government and it’s actions are only a representation of the people’s wants. information is useful to people. wikileaks is thus a force of good.